Nooresh Juglall is one jockey who will not be loafing around during the Christmas break. He is heading off to Hong Kong for a short stint, and to him, that is the best Christmas present ever. 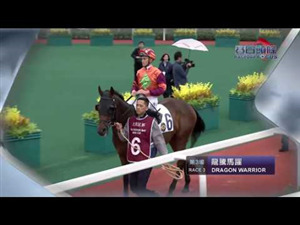 The Mauritian rider was granted a visiting jockey’s licence by the Hong Kong Jockey Club from December 11 to 27. Two other jockeys, recent Dester Singapore Gold Cup-winning Australian jockey Craig Williams (Bahana) and Frenchman Alexis Badel have also been licensed around the same period. Ho ho ho may rhyme with Hong Kong for Juglall this year, but he won’t be there for just a holiday. Not only will Juglall get to stay fit until Singapore racing resumes on January 1, he will also get to pit his skills against the likes of Joao Moreira, Douglas Whyte, Zac Purton and fellow Mauritian Karis Teetan over five meetings at both Sha Tin and Happy Valley, including the LONGINES Hong Kong International Races at his first day at the office on December 11. 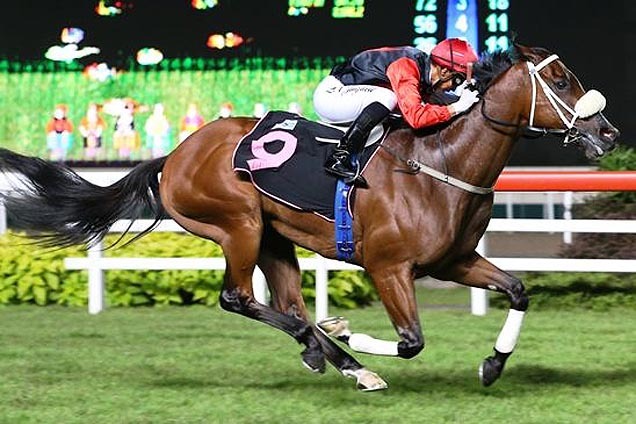 Recently renewed for another year by the Singapore Turf Club, Juglall was thrilled his dream of riding in the racing mecca will soon come true. 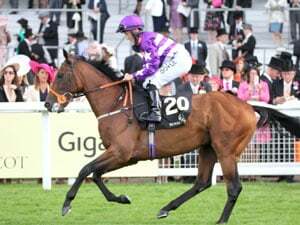 “Every jockey dreams of riding in Hong Kong one day and I feel really honoured and privileged of having got this chance so early in my career,” said the 25-year-old. “We all know what Karis Teetan has achieved there, and I hope to do Mauritius and my family proud there as well. Unfortunately, my family won’t be able to fly over, but my wife Chaaya will be with me there. “I recently had the chance to ride against Karis when he came over here to ride at the EW Barker Trophy (which he won with Lim’s Cruiser) meeting, and it would be great to now have my turn to ride on his home turf. “The timing is perfect as it will be during the off season in Singapore. 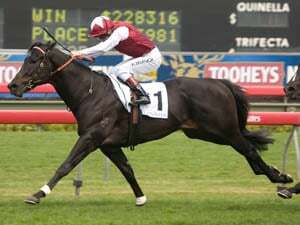 It will also help keep me fit until we start the new 2017 season at Kranji. “I don’t know anybody there. For now, I just want to concentrate on my last meeting in Singapore, and then I will start looking into the Hong Kong contract, establishing contacts, etc. Juglall knows he could be in for a testing time to break into the riding ranks ruled by kingpin Moreira, but he is up for the challenge, which he is above all thankful for. 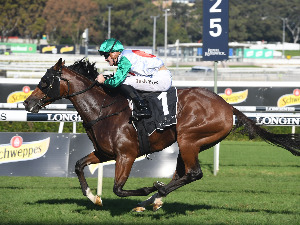 “I would like to take this opportunity to thank the Hong Kong Jockey Club for the opportunity to ride there. It’s a dream come true, a chance of a lifetime,” said Juglall. “A big thank you also goes to the Singapore Turf Club for having given me the permission to go there during the break. In a way, I will represent both Mauritius and Singapore during those two weeks. “Singapore has been my base for the last three years and I’m grateful for the support from the local trainers, especially Patrick Shaw and his assistant Ricardo Le Grange. I’ve won many special races for them, and without them, I wouldn’t have achieved the level of success that would have landed me the Hong Kong stint. “And last but not least, I have a special thought for the South African Jockey Academy who gave me my first chance to become a jockey. The Mauritius Turf Club sent me to the SAJA where I learned the skills that have enabled me to come that far.